Tony Pulis hopes new signing George Saville can take the pressure off Middlesbrough's forwards this season and become the goalscoring midfielder his side have been crying out for. Boro may sit second in the Championship after eight games but are the lowest scorers out of the top eight sides in the division, with Britt Assombalonga and Martin Braithwaite on three goals apiece. Following Wednesday's 2-0 victory over Bolton, Pulis warned his side they must be more clinical in front of goal, and the Boro boss believes Saville, who netted the opener against the Trotters, can help carry the burden up front. "He’s only been in a few days, the break took him away," said Pulis ahead of tomorrow's clash with Swansea at the Riverside. "I think he can do better than he did the other night, thought he played OK. The goal was what he can do, he’s clinical. "We’re looking for him to get goals for us this year. "There’s still a lot to come from him. I'm looking forward to working with him. Good lad as well, good around the place." 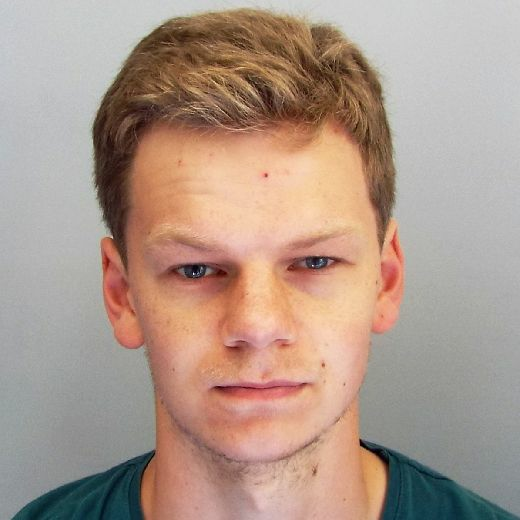 Saville's arrival on a season-long loan from Millwall has certainly added to the competition for places at the Riverside, with Jonny Howson, Adam Clayton, Grant Leadbitter, Mo Besic, Paddy McNair and Lewis Wing also available in the middle of the park. However, Pulis doesn't believe his side have been given enough time to recover following Wednesday's game. "The biggest battle (in the Championship) is managing group during games. There is cause for concern in fixtures at times," added the Boro boss. "The way they’re set up can be unfair. Even this week, for Swansea to play Tuesday and for us to play Wednesday, I don’t think that’s right. "We didn’t pick Wednesday. The Football League have this rule now where you’ve got to split games. "Why they didn’t do it in a way where the teams that played Wednesday would play Saturday I don’t know, there seems to be no thought put in of doing it in an even mannered way, but we have to get on with it." A proud Welshman, Pulis is looking forward to facing Swansea this weekend. Graham Potter's side sit 10th in the table following Tuesday's defeat to Stoke. 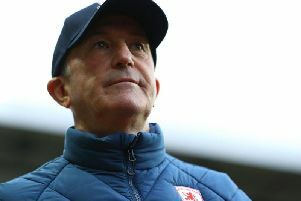 "It would have been wonderful to have two South Wales clubs in the top flight, I'll always have a soft spot for that area and look out for the results," said Pulis. "Graham Potter did a fantastic job in Scandinavia with limited resources, and it's certainly outside of the box in terms of an appointment, but he's certainly making a good fist of it. "They've set their stall out how they want to get promotion again so fair play to them."